I started using SUN CELLULAR PREPAID SERVICE since 2009, that time people are not still aware how this network work for them. But as time goes by and people are using the DUAL SIM PHONE, need to add a SIM on the second slot, hearing great things about SUN CELLULAR SERVICE and how it works for them, many choose SUN CELLULAR SIM on the second slot. Digitel Mobile Philippines, Inc. (DMPI) or popularly known to us as SUN CELLULAR opens its service in September of 2001. And now it is one of the leading mobile telecommunications companies here in the Philippines. They offer a wide range of service from voice, messaging, roaming and to wireless broadband. 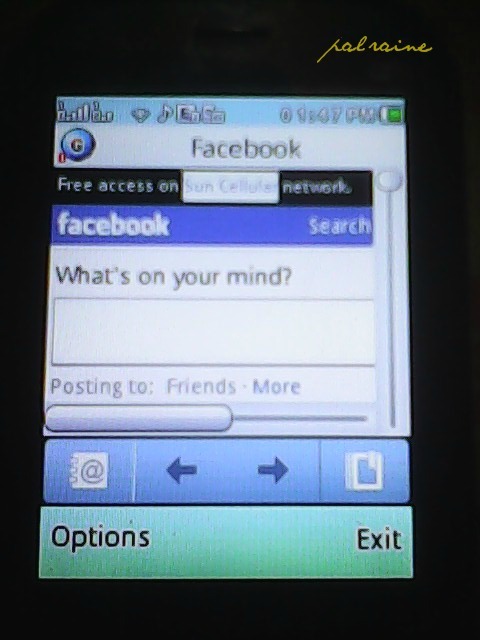 And one way of extending their service to all Filipinos here in the Philippines, last 2010 SUN CELLULAR launches FACEBOOK ZERO. 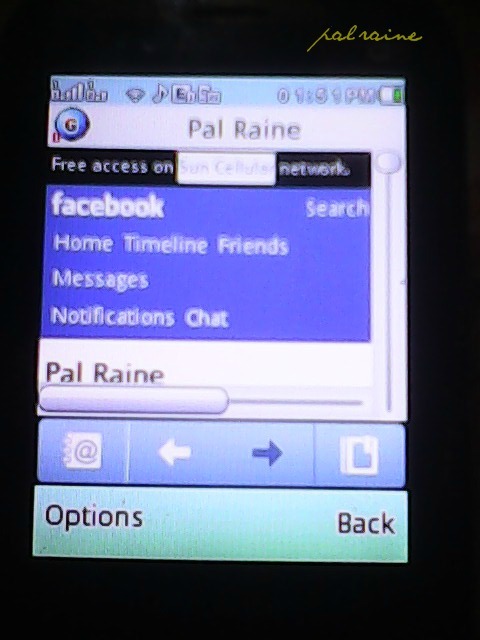 It is a text base version of FACEBOOK. 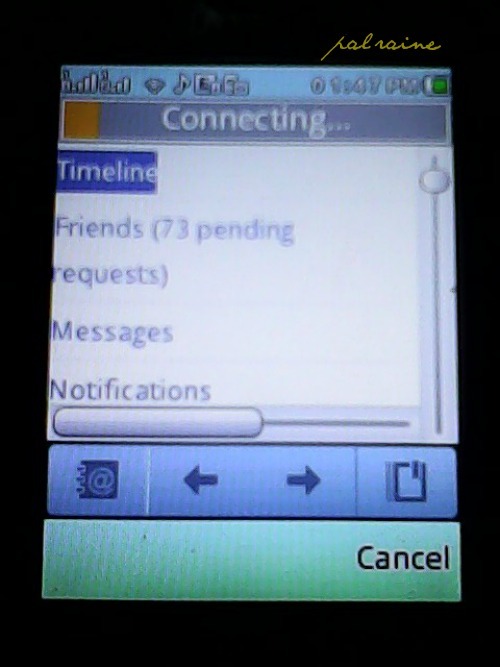 You could only do text messaging like writing on your STATUS, see notification but you cannot browse or click link on it. Just barely making comments, likes and share post. You can see your profile picture but not all the colors and the pictures/images as you would on a computer. You can add friends, search for friends and events and write on friends wall. And when you select albums or click link to browse, a browsing rates will apply. In your phone connection settings, choose the Sun WAP access point. If the subscriber is using "MINTERNET" this will display on her/his mobile "MOBILE CARRIER NOT SUPPORTED". So better use Sun WAP as your access point. 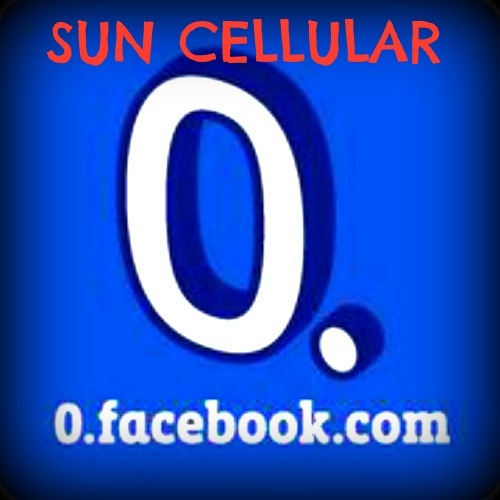 Go to Sun WAP on your mobile browser, go and click 0.facebook.com. Then you can now update your status, post on your friends timeline, view notification, and more for FREE! But if you view a picture/image, standard browsing rates will apply(P10/30mins). What I like about this service is that if you're not on a Wi-Fi hot spot area you can use this especially for EMERGENCY and you need HELP. It's a 24/7 service it's FREE FB FOREVER! Whether you're travelling or just in the house or in the mall as long as SUN CELLULAR SIGNAL is there it really works. 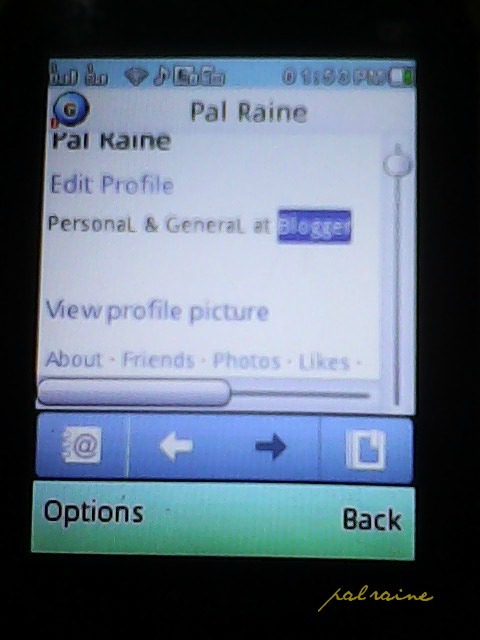 FACEBOOK ZERO works only on native browsers and may not be viewed on OPERA MINI, IPhone, etc.